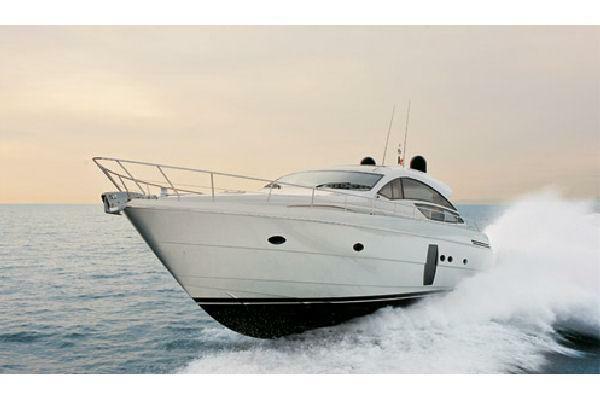 This 2018 model Palm Beach Motor Yachts PB55 is in excellent condition with 3 staterooms, 2 heads, up galley and fully equipped! RED RED WINE represents an amazing opportunity for her next owner! Own a "like new" Palm Beach PB55 without waiting for a new build. 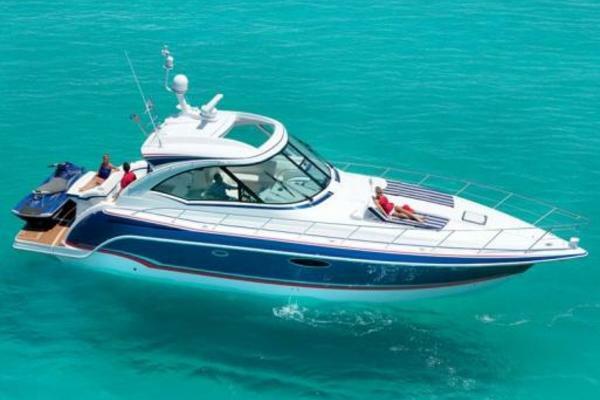 Hull & superstructure is built using the latest technology in composite boat construction. E-Glass, Corcell® and Airex® foam, Duﬂex paneling, stitched multi-axial fabric, vinylester and epoxy resins are used to produce an extremely strong and lightweight hull. Esthec synthetic Teak decking at cockpit, swim platform, fore decks, sidedecks and bow rider; Color: "Honey"
Ensuite, fully enclosed composed of a shower stall with glass partition, frameless glass door and teak ﬂooring. Vanity cabinet incorporates a solid Silestone top, mirror, storage, custom Silestone above counter basin and designer faucet. Galley Countertops in Silestone "Black Stardust"
Cockpit Locker Countertops in Silestone "Black Stardust"
Head Countertops in Silestone "Tigris Sand"
Owners' personal belongings and any items not included in her original delivery. A complete list will be provided upon request.